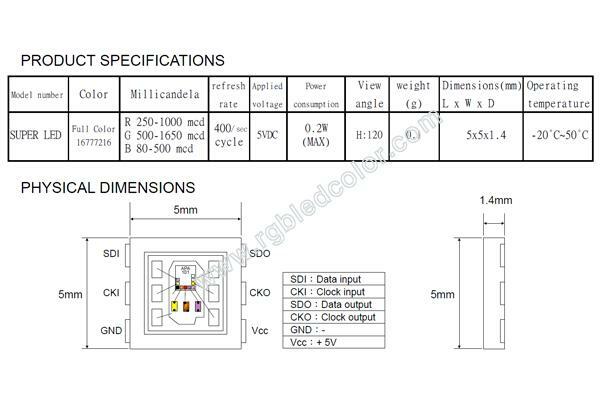 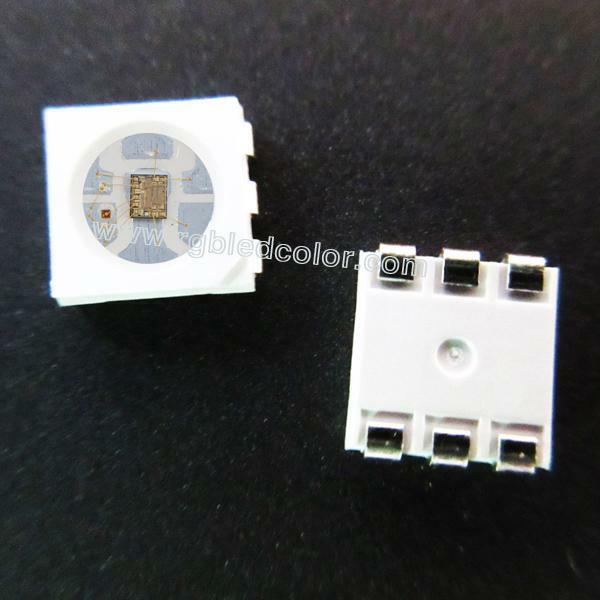 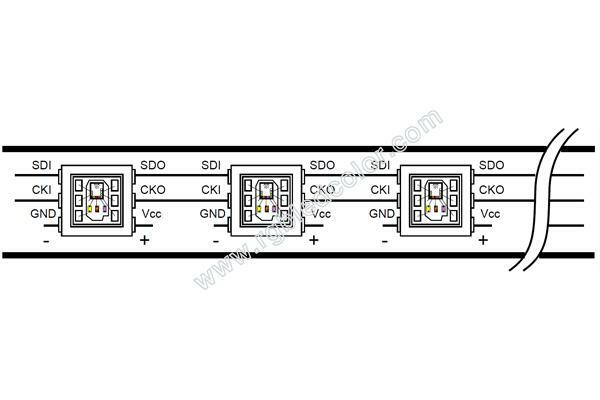 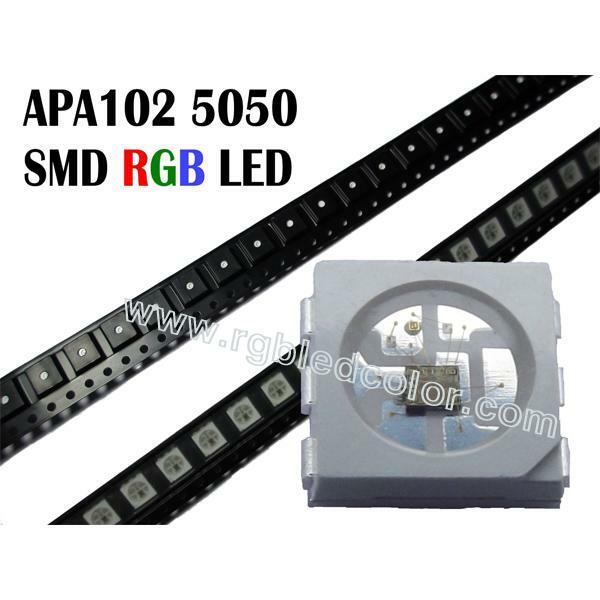 APA102C SMD LED and APA102 SMD are using the same type of IC--APA102 IC to control the three color dimming.When saying the difference of APA102 between APA102C,it refers to SMD LED,The APA102 SMD LED is packaged in Taiwan,and the apa102 SMD packaged in China mainland is APA102C,they are the same IC with the same function and control system. 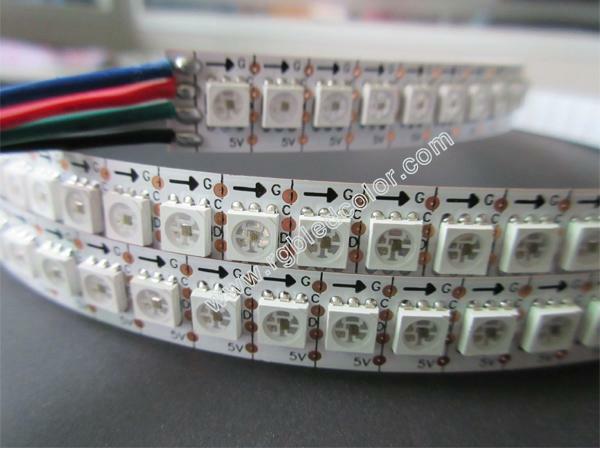 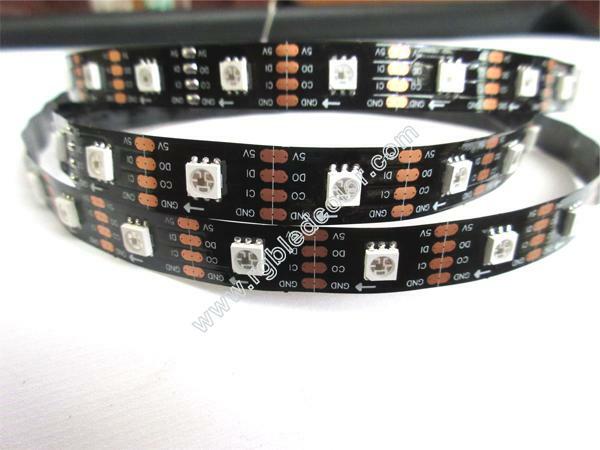 The largest application of APA102 LED SMD is used as the lighting source in the full color addressable LED strips. 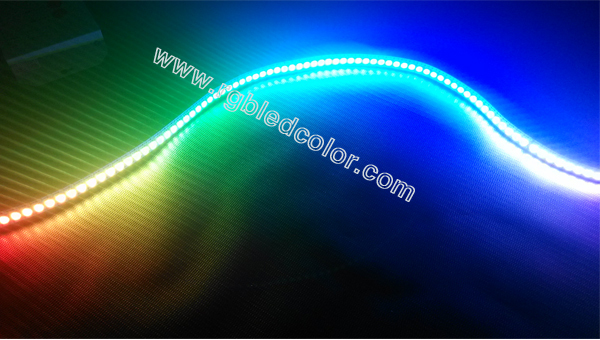 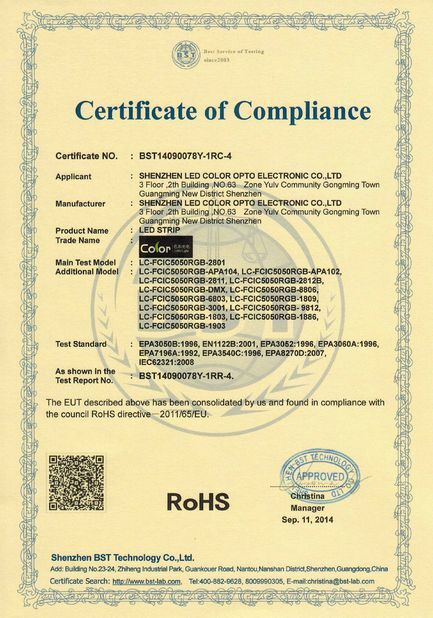 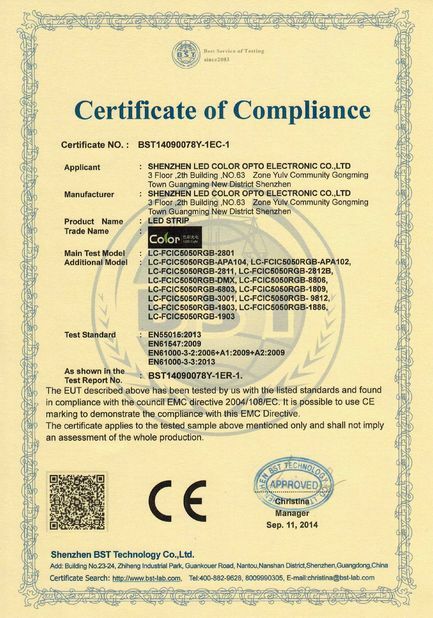 so it can be not only 30leds,60leds and 72led/m ,even as high denstity as 144leds per meter.And the color can softly and smoothly change as they are coherent ,and the effect will be wonderful dream color light. 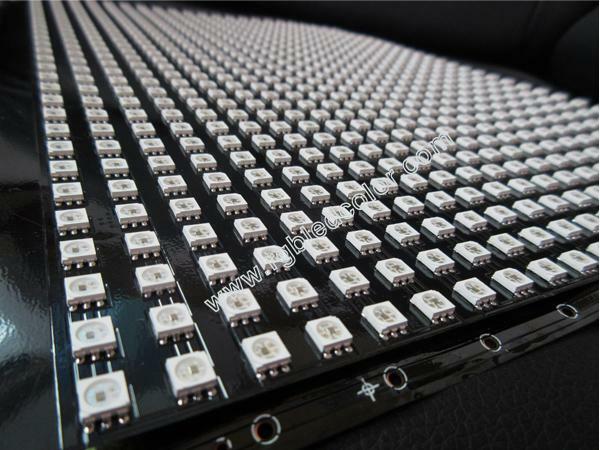 Also it can used in the LED matrix display to create special effect to attract people,even the LED video wall.